Tencent has Just announced that player's Unknown's Battlegrounds is on its way to mobile . 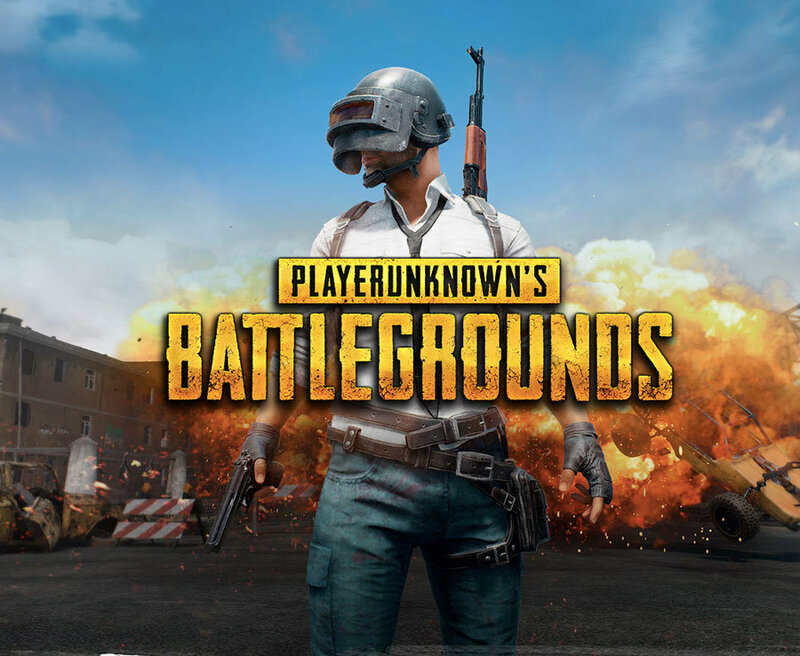 enormous Company work with Original PUBG Developer Bluehole .it is Great News For Mobile Gamer because this two company make Original like Game For Mobile . 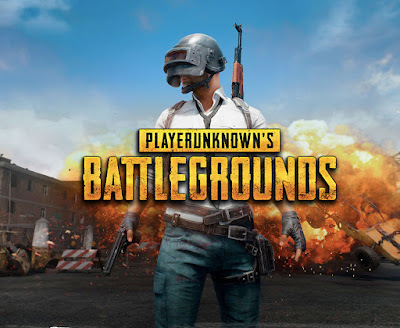 This Game is close to the Original PUBG Game on your phone .you will still parachute into an enormous arena ,loot for gear and fight opponents to be the last man standing .